I absolutely loved this book. It has great character interaction and an amazing plot. With all of the twists and turns in this book, I refused to put it down! I really want Wallace’s computer system ‘Cindy’. That would be one awesome system. A fast paced story. Full of amazing twists that you will never predict coming. This one will have you at the edge of your seat! 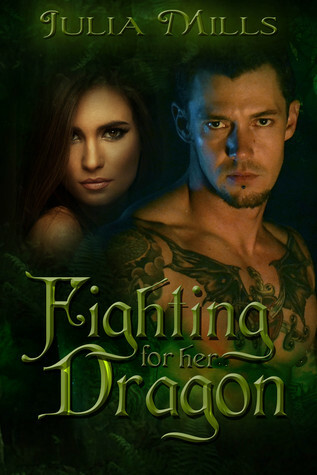 Laugh, love, and cry with these amazing couples, as the story unfolds and pulls you deeper into the Dragon Guard world. If you haven’t read this series yet, I highly recommend you get started right away. This book can be read as part of a series or as a stand alone. Gail and Jeff are back for more adventure. The book was slow in places, and I didn’t get the feel of the character interaction like with the first book. However, when it got into the action or romance scenes, it picked up rapidly. The details of the Wiccan beliefs and rituals is more realistic than most I have read. This book is a good read, and one I hope others may enjoy. The conclusion of the Jagged Lovers Series is emotional and intense. Addison has been kidnapped from the ruins by greedy raiders hoping for a reward. Grace is still sick but makes the trip to see her sister anyways. I was pleased with the continued character growth, and the intense bond that formed between Addison and Griffin. This is a must read series, and should be read in order. 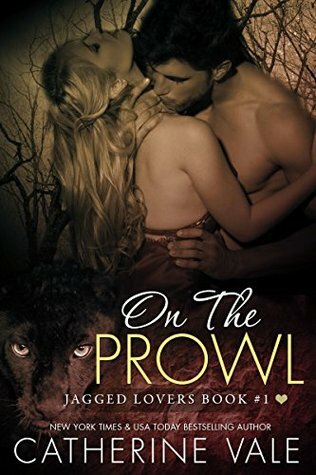 Picking up where the first book, ‘On The Prowl’ left off. Addison and Griffin end up separated by Xavier (leader of all the Jaguar shifter tribes). While they struggle to reunite, there is more challenges that await our heroine. 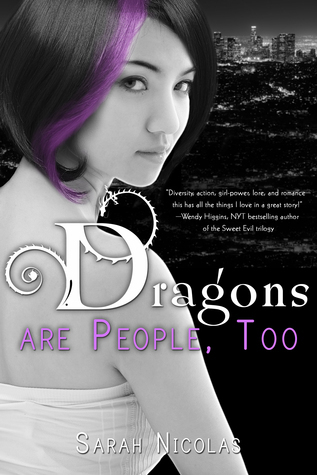 The depth of the characters, and there intense interactions make this series a must read. I enjoyed seeing the characters grow and evolve. Great character interaction and a plot that will keep you entertained. The story is about Addison and her search for a cure for her sister. The lengths she is willing to go through to help her sister is outrageous as well as heartwarming. It makes me wish I had a sister like her. This story is written in such a way that it makes you feel like you are a part of the story, not just an avid reader. The only part I didn’t like was Daniel’s overbearing manner. The way he was constantly telling Addison that she couldn’t do something.